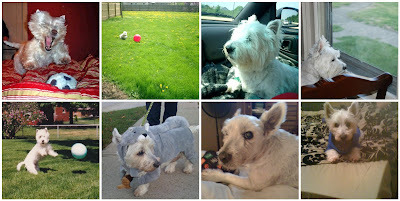 We lost our little Westie-Harley on Saturday. He was such a great dog with a spirited personality. He brought so much life to our home and taught us so much about love. We miss you so much little buddy! This entry was posted in Dog, Fur Baby, Our Westie on December 7, 2009 by Setting the Mood.